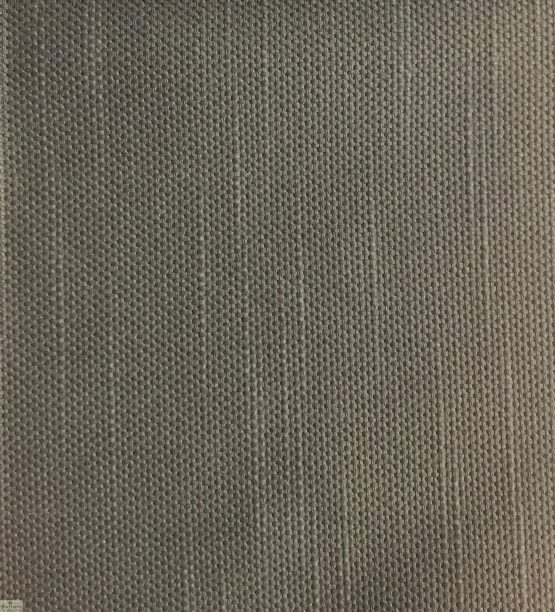 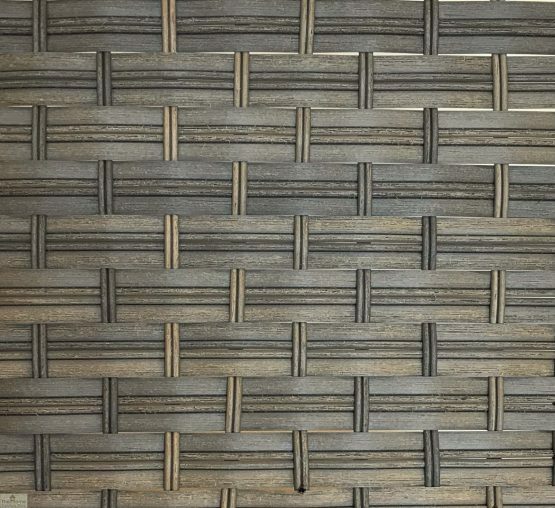 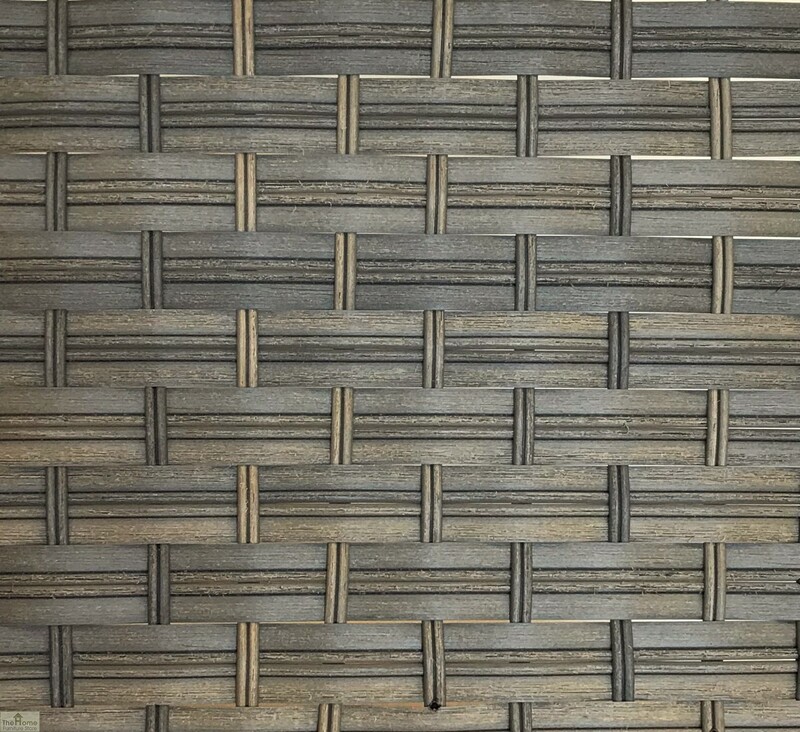 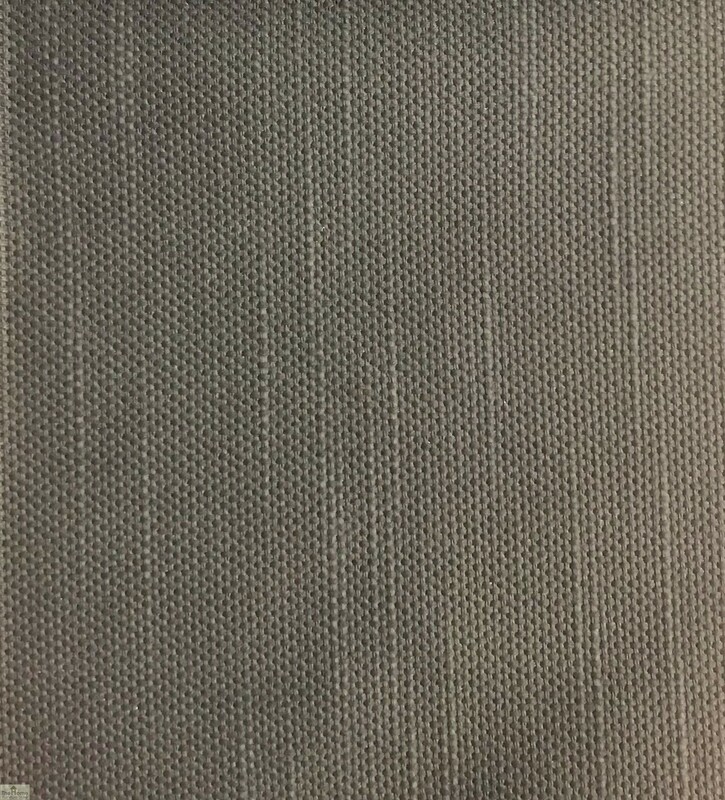 Casamoré Corfu Woodash Grande Corner Group is crafted from high quality woven Polyrattan 20mm flat weave in a weathered grey tone. 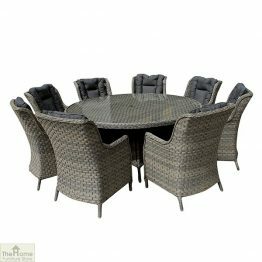 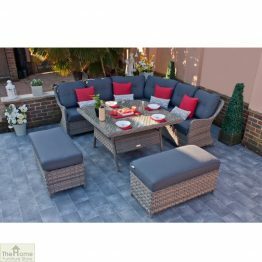 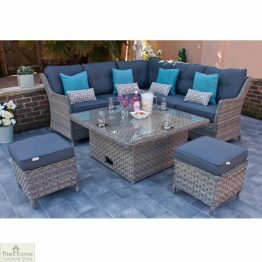 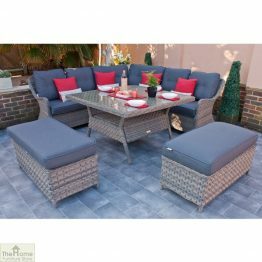 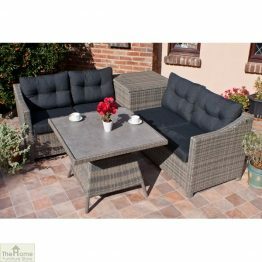 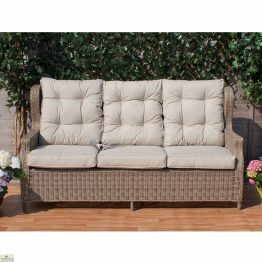 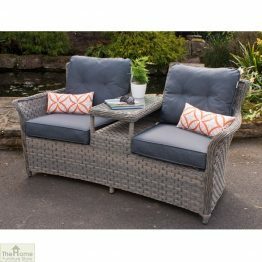 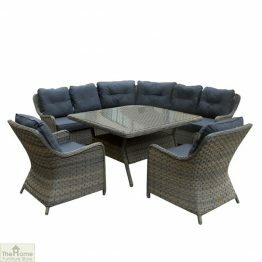 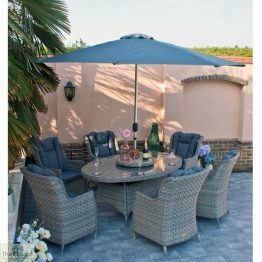 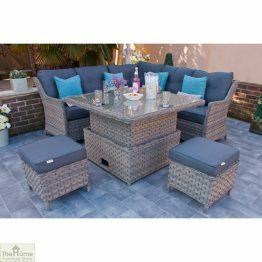 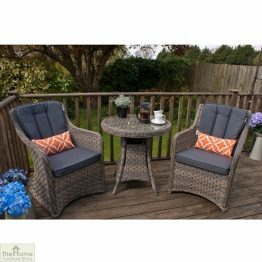  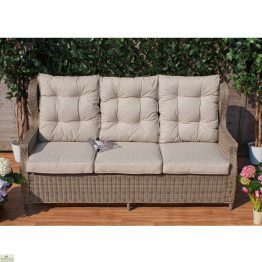 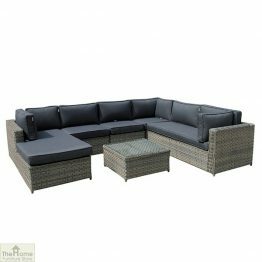 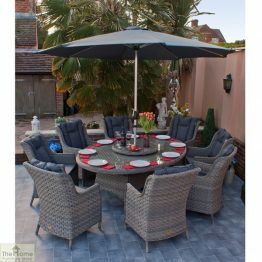 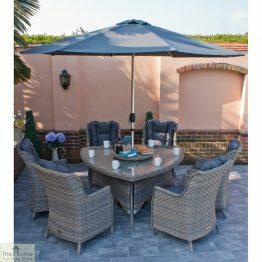 Grey coloured seat and back cushions add that feel of luxury and with its practical design this set is designed with the uppermost style in mind. 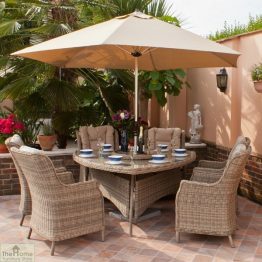 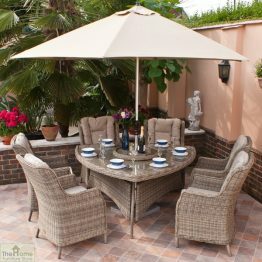 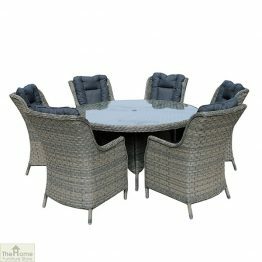 Boasting enough room to seat the whole family, the Corfu Grande is perfect for entertaining in the garden. 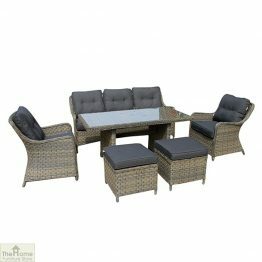 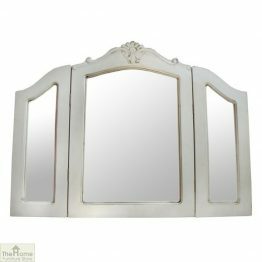 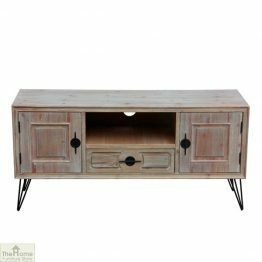 Also featured within this set is a conveniently sized coffee table, which is great for laying out drinks and aperitif for visiting guests. 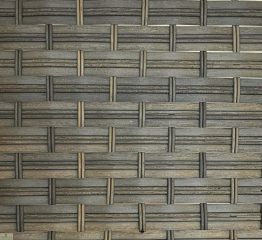 Beautifully hand woven, this Casamoré Corfu Woodash Grande Corner Group requires no maintenance, can be left out all year due to aluminium frames (no rusting) and is UV protected (no fading).